The hosted virtual desktop market has matured in recent years, leading to growing interest for the cloud-based technology among small and medium-sized businesses and channel partners alike. 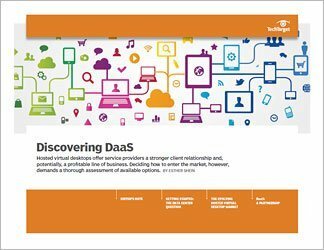 Research projects strong adoption around the corner, and many managed service providers are answering the call by building desktop-as-a-service offerings. In this three-part guide, we explore how service providers can develop successful hosted desktop practices. First, we address one of the most fundamental decisions for channel businesses looking to enter the market: Should you build your own data center or utilize another company's? 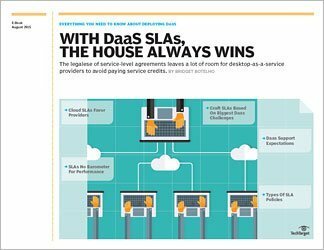 We also examine the state of the desktop-as-a-service, or DaaS, market and some of the past and present challenges for service providers. Finally, we present a case study of an effective hosted virtual desktop deployment and the partnership that made it possible.